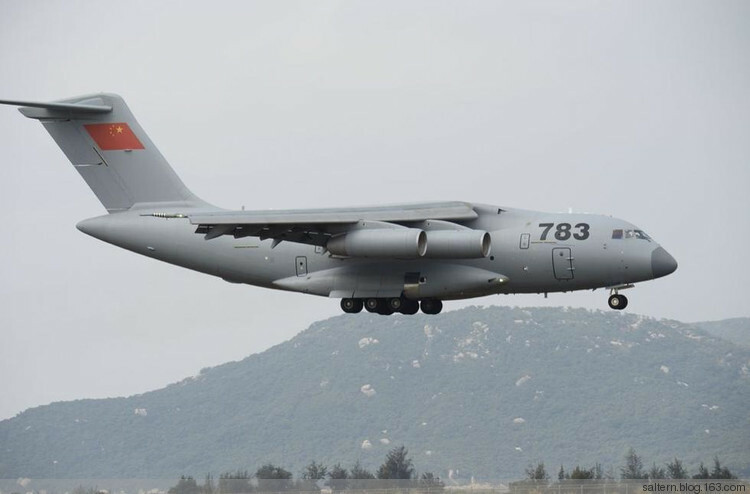 The domestically developed Y-20 heavy-lifting transport plane will soon be delivered to buyers, a project manager said on Thursday. The manager expects that China will need at least 1,000 of the huge aircraft. "I can't tell you the exact time planned for delivery, but ... it will be carried out very soon," Zhu Qian, head of Aviation Industry Corp of China's Large Aircraft Development Office, said at a technology exhibition in Beijing. "More than 1,000 Y-20s will be needed," he said, adding that the figure was calculated based on the experience of the United States and Russia. Both countries have used heavy-lifting transport aircraft for years. Zhu said the military and many civilian sectors will benefit greatly from delivery of the Y-20. The plane's engines will initially be imported, but it is only a matter of time before the Y-20 is equipped with domestically developed engines, he said. Wang Ya'nan, deputy editor-in-chief of Aerospace Knowledge magazine, said prototypes of the Y-20 have completed all planned tests, and AVIC will begin mass-production. "Once the Y-20 joins the military, it will enable the Air Force to move closer to its goal of building a strategic air power," he said. The Y-20, with a crew of three, made its maiden flight in January 2013, making China the third nation after the US and Russia capable of developing strategic transport aircraft. The plane has a maximum payload of 66 metric tons and a maximum takeoff weight of more than 200 tons, according to military sources. The high payload means it can carry the PLA's heaviest tank, the 58-ton Type-99A2. With its maximum payload, it has a range of 3,700 km, enabling it to fly nonstop from Harbin in Heilongjiang province to Lhasa in the Tibet autonomous region, the report said.